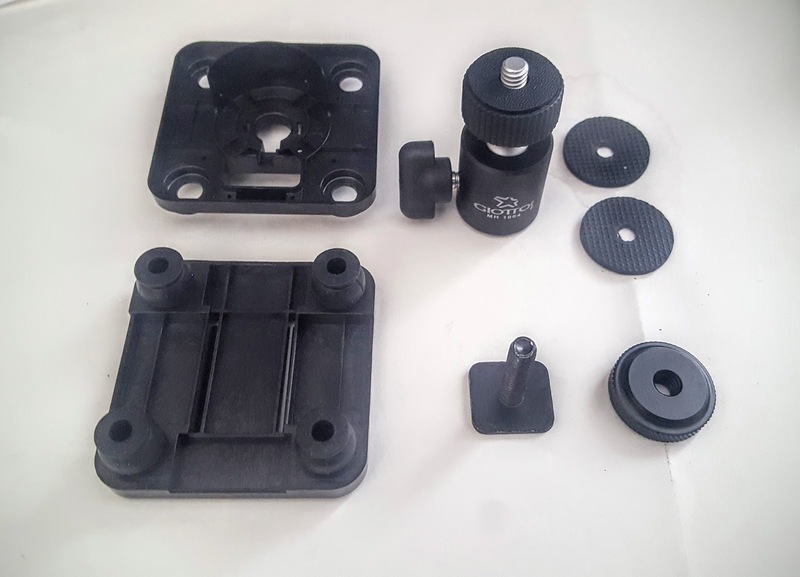 Attaching your own camera to a drone can be harder than it looks, but with Yuneec drones’ modular design, it is fairly easy compared to other drones. Here’s how to do it! My first two drones were DJI Phantoms (a Phantom 2 and a Phantom 3 Standard). However, when it came time to upgrade, I decided to get the Yuneec Typhoon H, which I learned about from panoramic photographer Mark Banas of DPReview. – optional Intel Realsense module can go AROUND obstacles not just avoid crashing. The Typhoon H is very well suited for use with a 360-degree camera or even a small rig such as the Brahma. 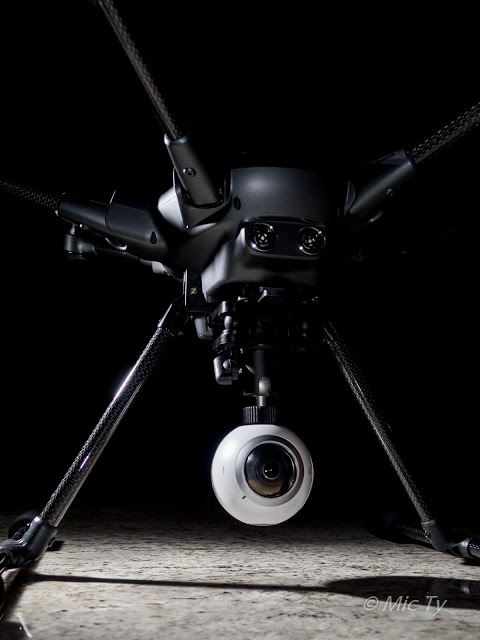 As a hexacopter, it can carrier a heavier load than similar quadcopters. 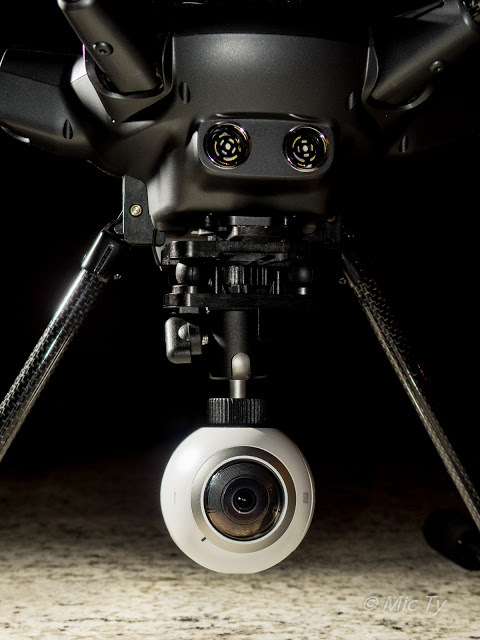 Its removable gimbal and camera means you can free up additional payload capacity. Finally, its retractable landing gear can move out of the way so that your 360 camera can have an unobstructed view. 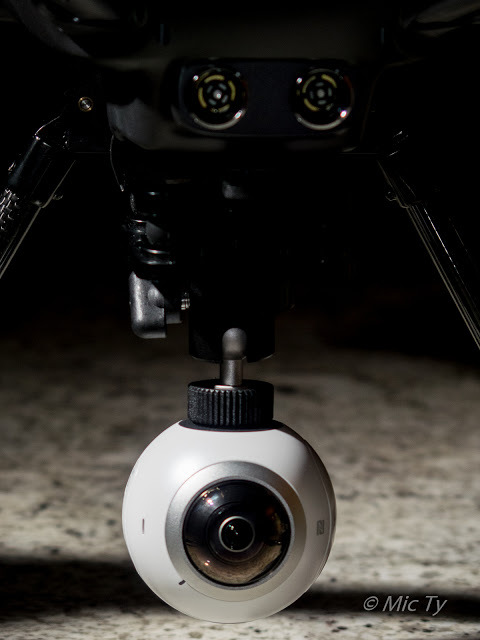 Moreover, Yuneec has a camera mount with dampeners that can also be used for 360-degree cameras. 1. 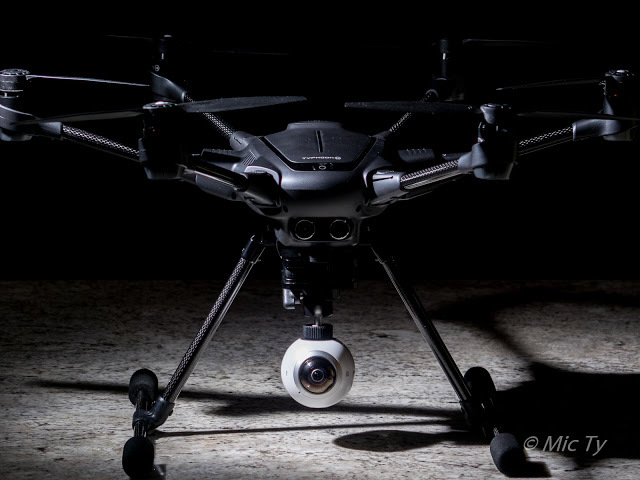 Yuneec Tyhpoon Q500 quadcopter or Typhoon H hexacopter. 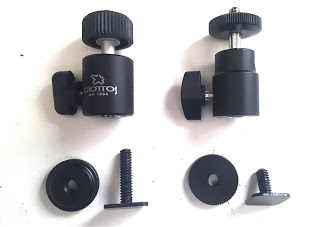 UPDATE: I ordered the UCEC ballhead and I found that the hotshoe adapter it comes with is only about half an inch, which too short, unless you want to have no checknut, and no rubber washers, which could risk having the ballhead come lose. 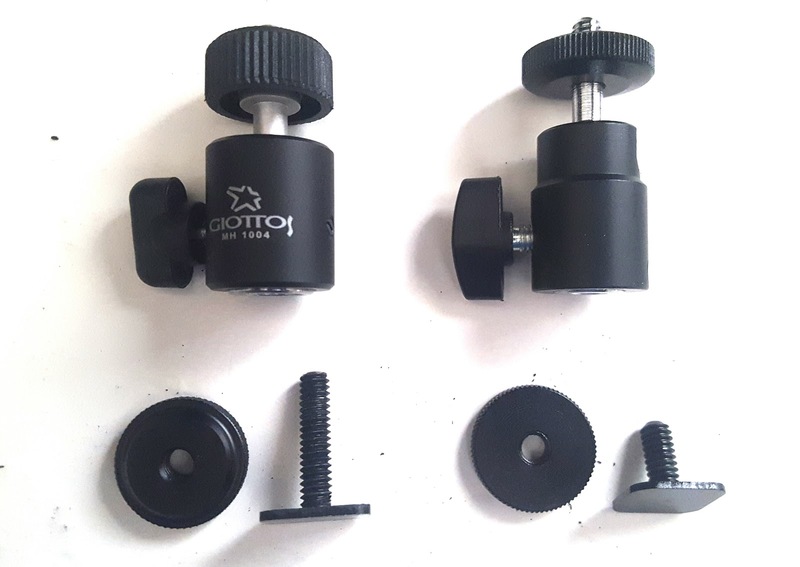 From there I just put a rubber washer between the hotshoe adapter and the mount, and another rubber washer between the mount and the checknut. 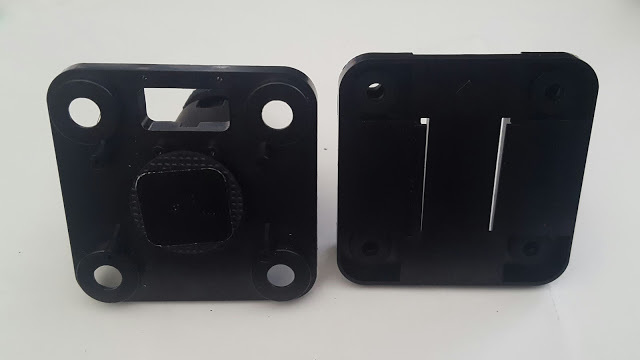 When assembling the camera mount, make sure the hole in the bottom faces the rear, on the same side as the arrow on the top cover. 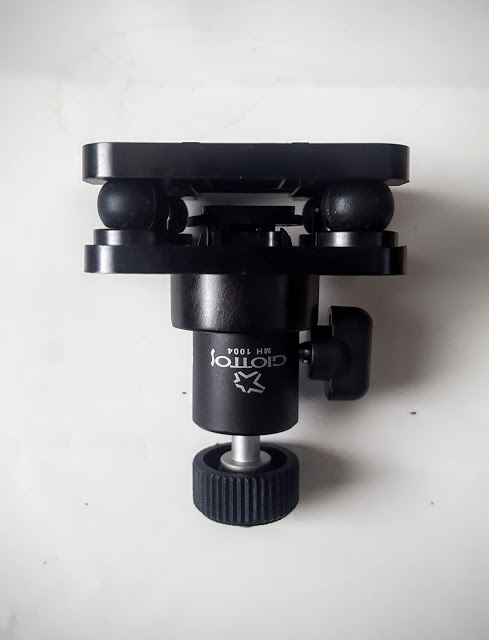 The assembled mount is ready for use with almost any small camera (360-degree or otherwise) with a 1/4-20 tripod attachment. 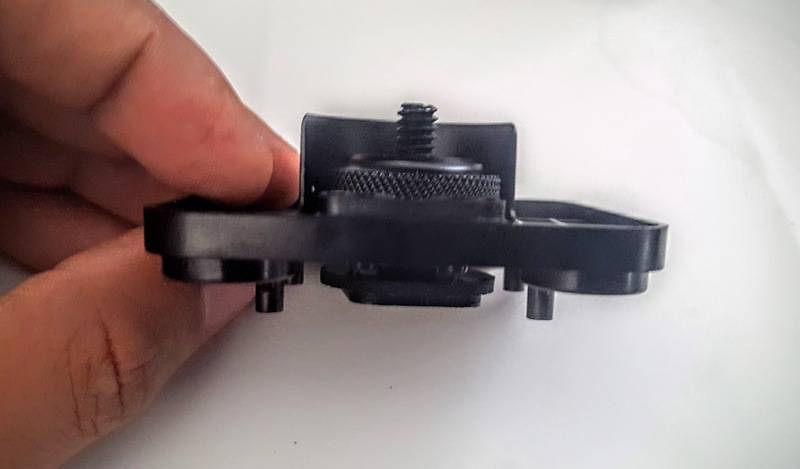 The camera mount slides into the Yuneec Typhoon H or Typhoon Q500, with a clip that secures it. Any footage plese? Without a gimbal how you can achieve non-shaking / stable footage? Hi! You can use a stabilized camera like the Xiaomi Mi Sphere, or just do without stabilization, like many aerial 360 videos on Youtube. Would that be sturdy enough to carry a bigger camera like the Sony A7R ii (ca. 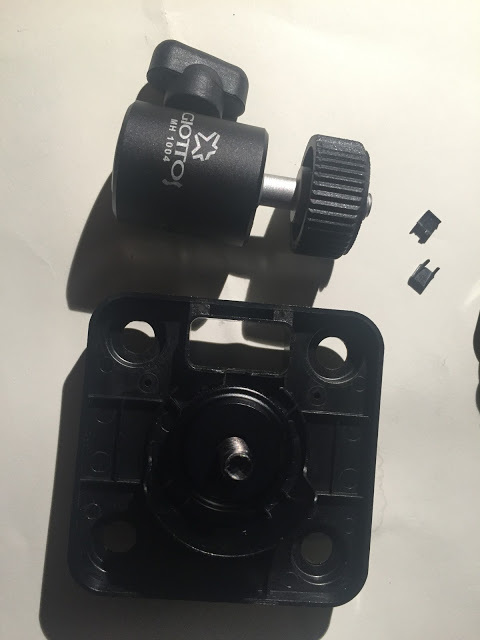 700g with small lens)? 360 4k video rendering speed test: the results will shock you!